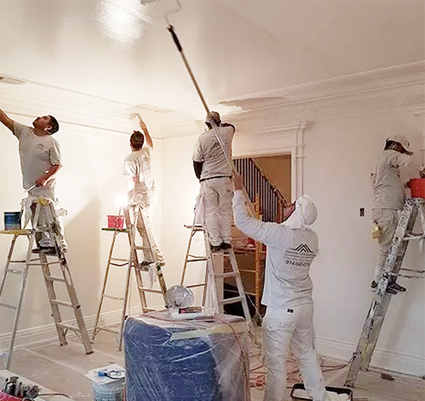 At Sterling Coats Painting, we work with the best materials in the industry and employ the most experienced and meticulous professionals. It’s our commitment to high standards and elevated craftsmanship that awarded us a Certified Painter accreditation from Fine Paints of Europe. We take pride in our values aimed at exceeding client expectations and treating our work space with care and respect. 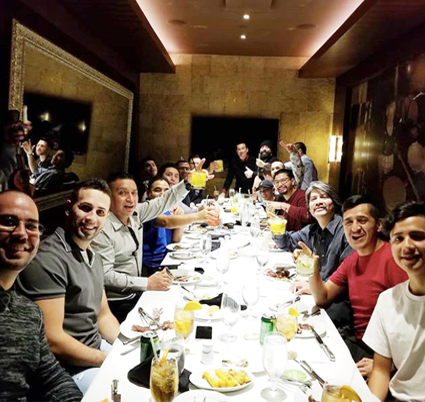 Our relationship with our clients begins on the first day of contact, and only ends once they’re fully satisfied with our work. We meet Seasonal Deadlines. We understand the time constraints of summer and that it’s crucial to finish a job on time. Most painters cannot meet the challenges of completing big jobs within summer’s limited timeframe. It takes a focused effort, organized leadership, a large, experienced crew, and the right materials to adhere to tight deadlines. 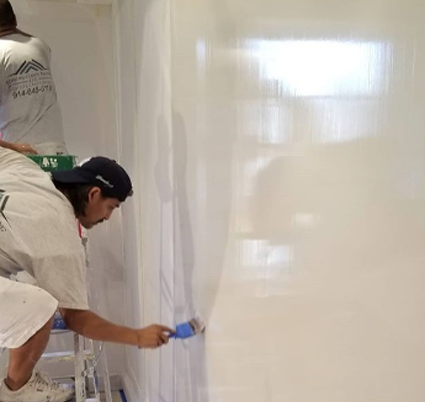 At Sterling Coats Painting, we deliver a team and process that is fine-tuned to complete large scale projects – up to 6,000 square feet – within seasonal timeframes. Contact us to discuss your project or ideas, we’d love to hear from you.